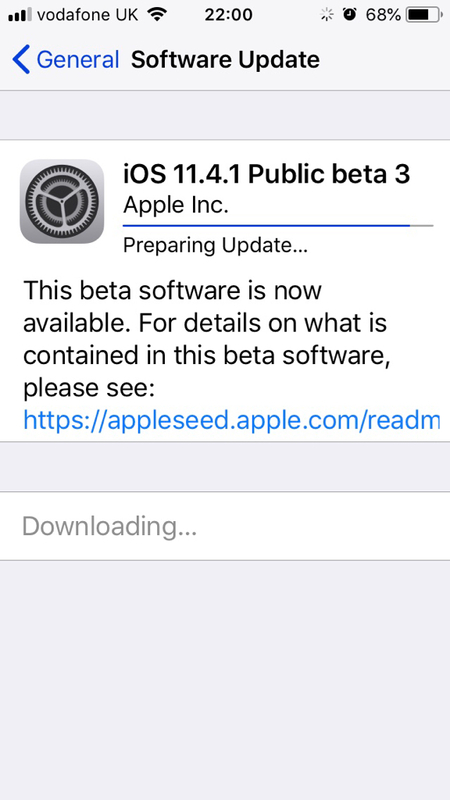 Just checked my X and 11.4.1 Public Beta 2 is live for download. After having it installed for a few hours...I don't see anything new, guess it was just bug fixes...294MB download. Both my 8 Plus and X are running smoothly. Anyone else download? Post your observations. Seems my battery life has improved slightly on my SE. I listen to music/podcasts in my car on my way to work and I would normally lose about 5% of my battery during the 20 minute drive, but today after the drive I still had a full charge. It's not draining as much as it use to. Just curious how does this work when the public betas for ios 12 start coming out? Is that a different profile, or will you automatically switch to ios 12 if you have the beta profile installed? The beta profiles are different. So a guy needs to re-register to be part of the public beta for IOS 12? 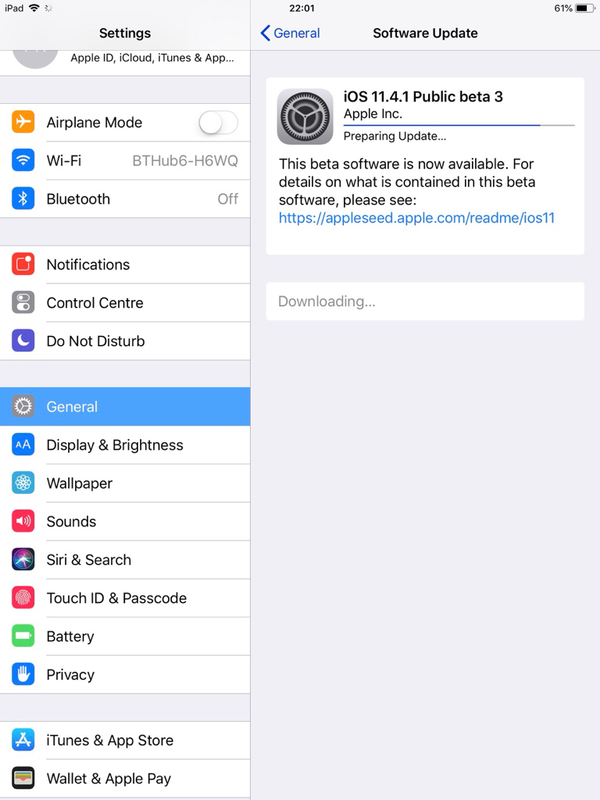 Yes when it is available, you will be able to select the iOS 12 beta file. Thanks for the info wolfee48! wolfee48 and Frehley like this.